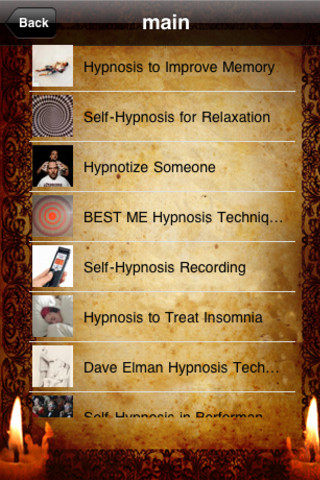 This application contains a collection of all the essential ways to hypnotize either yourself or anybody else. 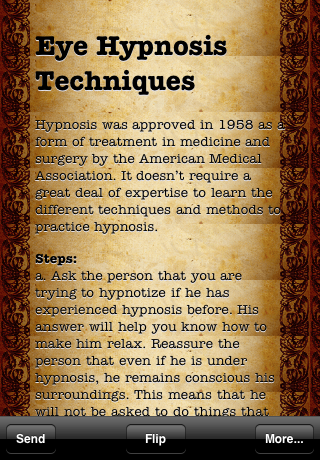 It's not just hypnosis for fun either. 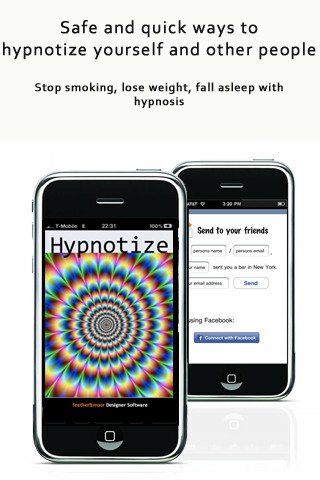 but hypnosis to lose weight, stop smoking, and cure various ailments. 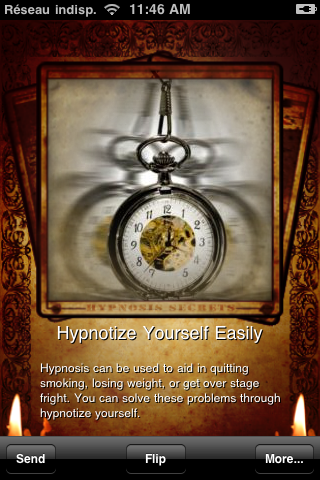 Hypnosis is a powerful tool. 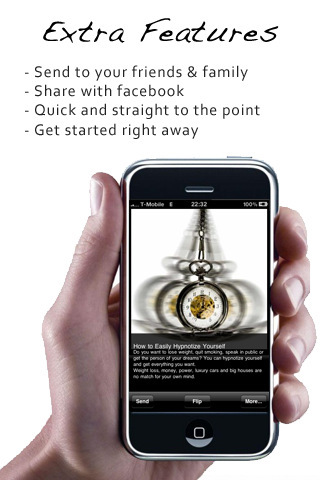 Use it.